56 representatives of SMEs, large corporates, NGOs and research institutions from a range of sectors completed our recent survey to find out how SEPnet can better support business needs and address skills shortages through greater collaboration with universities. • In addition, employers of physics PhD look for the ability to apply theories to real-world problems, flexibility, an enquiring mind, persistence and enthusiasm. Ten years after SEPnet was launched with HEFCE funding in 2008 to sustain Physics in the South East region, SEPnet is about to enter its third phase funded by its nine member (The Universities of Hertfordshire, Kent, Portsmouth, Southampton, Surrey, Sussex; The Open University; Queen Mary University of London; and Royal Holloway University of London). The purpose of SEPnet Phase 3, agreed by the members, is to assure the viability of Physics in the South East by continuing to facilitate regional collaborations to address common challenges in areas such as Outreach and Public Engagement, employer engagement, graduate training, and research. Its vision is “Working together to deliver excellence in physics”. To lead SEPnet into this next phase, we are pleased to announce that Professor Sean Ryan of the University of Hertfordshire has agreed to become Executive Director of the network, effective 1st August 2018. 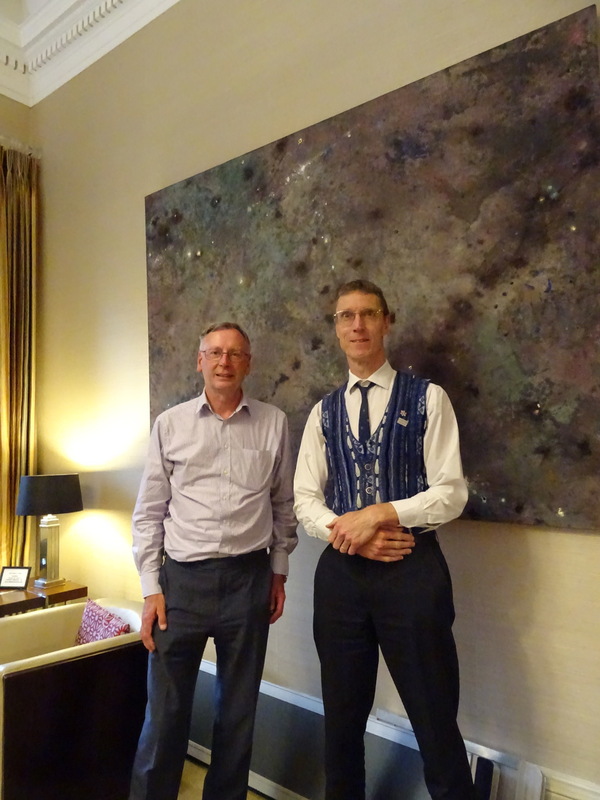 Sean succeeds Dr James West who became Executive Director in February 2010 and who will be retiring on July 31st. 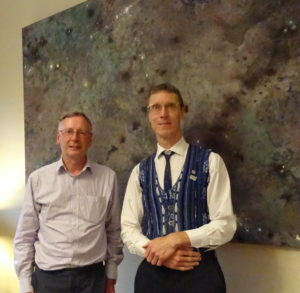 Sean is Professor of Astrophysics at the University of Hertfordshire and held the post of Dean of School of Physics, Astronomy and Mathematics from 2006-2015, during which time he negotiated the University’s membership of SEPnet for the start of Phase II. SEPnet would like to thank James West for his leadership of the network for the past eight years and for securing the funding for the next phase, and welcome Sean Ryan as its next leader. Limited Places Left! For more information and to register for free sign up here. Superconductors are fascinating quantum materials with applications that include the lossless transmission of electrical power, levitating trains, making huge magnetic fields, and detecting the tiniest magnetic fields. Conventional superconductors were discovered in 1911 but the theoretical explanation did not come until 1957. High temperature superconductivity, discovered in 1986, is unconventional and we still don’t have a theory that explains it. 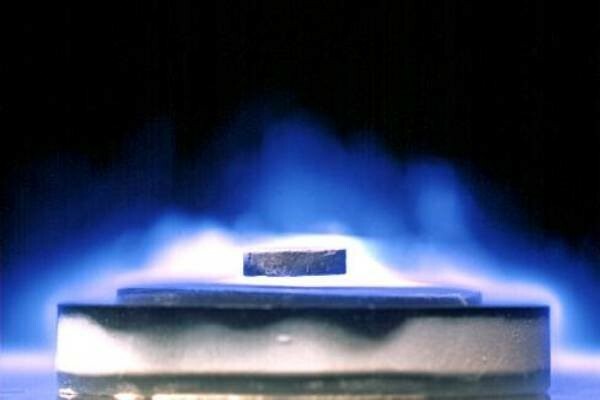 There are dozens of other types of unconventional superconductors that we cannot explain. In this lecture, Professor Greene will explore superconductivity and the bizarre behaviours of some quantum materials, and show some of the transformative applications. She will explain what we do know, and give a perspective of how much we still have to learn. Superconductivity reminds her of the universe itself: we use it every day, it’s very useful, and mostly, we don’t know much about it! Professor Laura Greene is the past president of the American Physical Society, Chief Scientist at the National MagLab and the Francis Eppes Professor of Physics at Florida State University. For more information and to register for free sign up here. For more information e-mail here. Here at SEPnet we continue to celebrate and embrace diversity across physics. We also want to continue to support initiatives the aim to raise awareness, such as the upcoming LGBTSTEM Day on Thursday 5 July. This day will help raise awareness of LGBT+ people in STEM subjects. 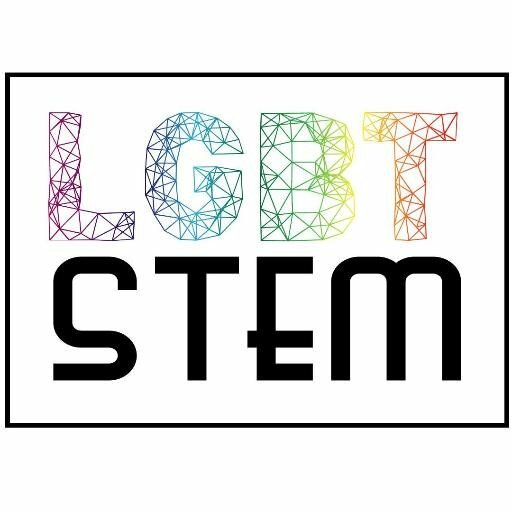 SEPnet has partnered with LGBTSTEM to showcase LGBT+ people working across all our physics departments through a series of case studies that will be featured on both the SEPnet and LGBTSTEM website. We are looking for LGBT+ people who want to share their stories through a very short questionnaire. If you are interested in adding your story, please complete the questionnaire and return to d.galliano@qmul.ac.uk, together with a photograph of yourself looking your very best, either in the lab or out and about! Deadline for questionnaires is 17:00 on Friday 29 June. The case studies will launch on LGBTSTEM Day. On the day, feel free to join the celebrations across the UK & Ireland and join the conversation on Twitter with #LGBTSTEMDay.